The recent drone attack on Russian bases in Syria was launched from an area near Idlib, which is controlled by Turkish-backed rebel forces, the Russian military said. Moscow reportedly complained to Ankara about the attack. 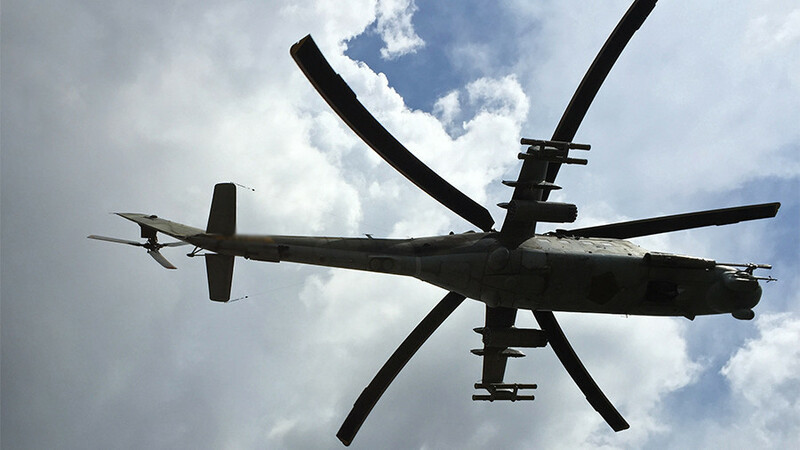 The assault last Saturday involved 13 primitive unmanned aircraft and was thwarted by the defenses of the two bases, an airfield near Latakia and a port site in Tartus. The Russian military said the drones had been launched from the village of Muazzara, in the south-western part of the Idlib governorate, which was designated a “de-escalation zone” under an arrangement negotiated by Russia, Turkey and Iran. 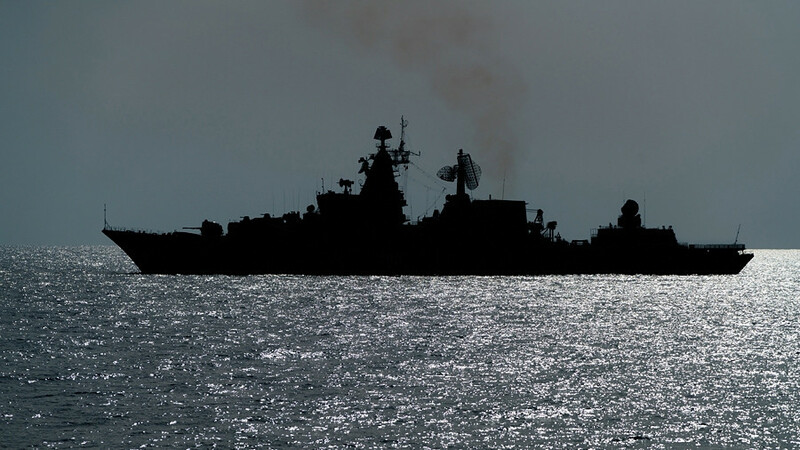 According to a report published Wednesday by a newspaper of the Russian Defense Ministry, the area is controlled by “moderate opposition” backed by the Turkish government. 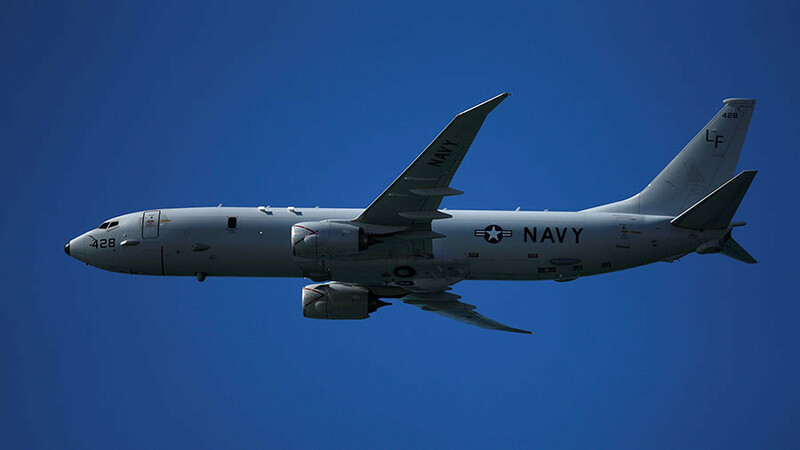 The ministry said it sent a formal complaint about the incident to the head of the Turkish General Staff, Gen. Hulusi Akar, and the national intelligence chief, Hakan Fidan. 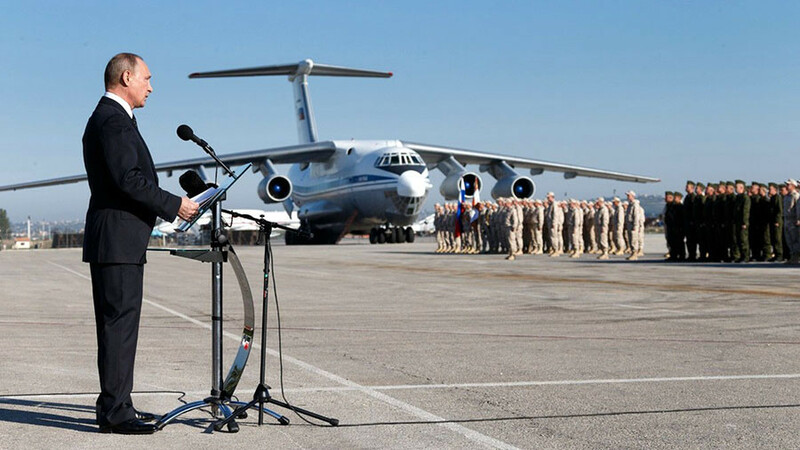 The letters “stress the requirement that Ankara deliver on its promises to enforce the ceasefire on the armed forces under its control and to establish observation posts in the Idlib de-escalation zone to prevent similar drone attacks on any targets,” the report said. 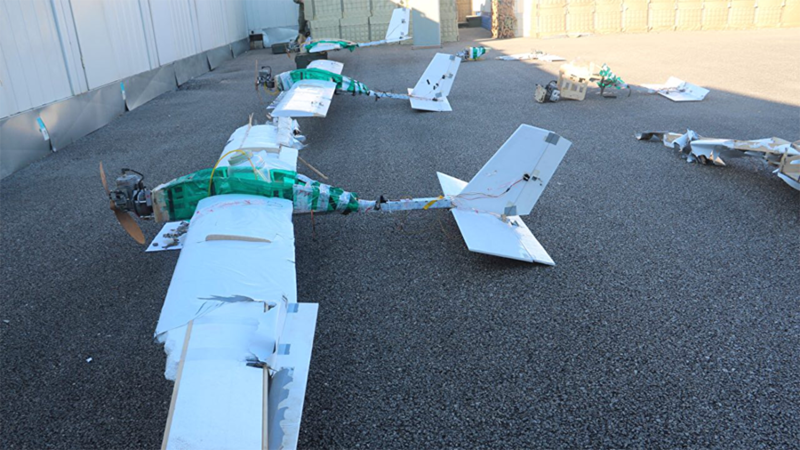 The ministry also published a new photo of the drones involved in the attack, which were hijacked and safely landed by Russian troops before they could reach their target. 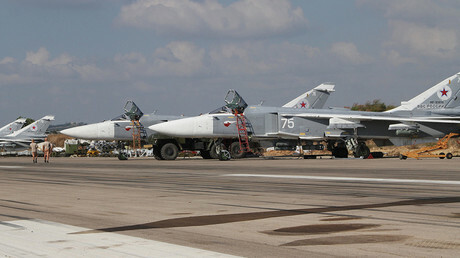 The Russian military earlier stated that despite their crude appearance, preparing an attack with such aircraft required specialist skills, which the perpetrators may have received from a foreign party. Russian military sites in Syria were targeted by two major attacks in the past two weeks, one on New Year’s Eve and another on January 6. 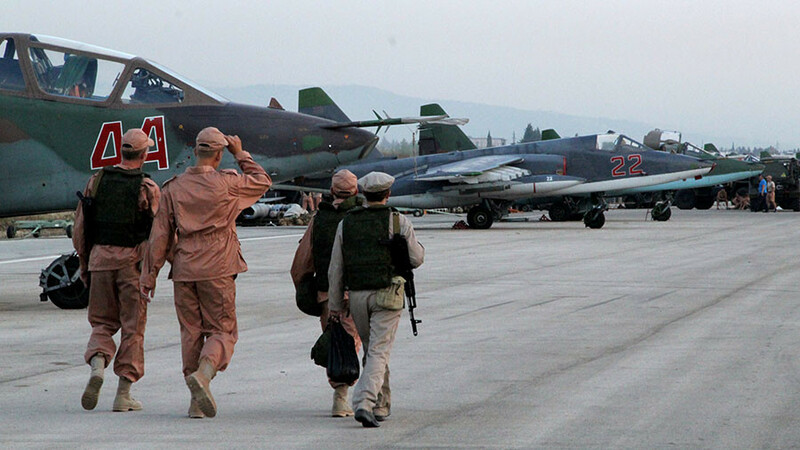 The first assault, which reportedly involved an infiltration squad with mortars, resulted in two Russian service members being killed and reported damage to warplanes at Khmeimim Airbase. The second attack was far less efficient, thanks to the electronic warfare and anti-aircraft defenses of the two sites.